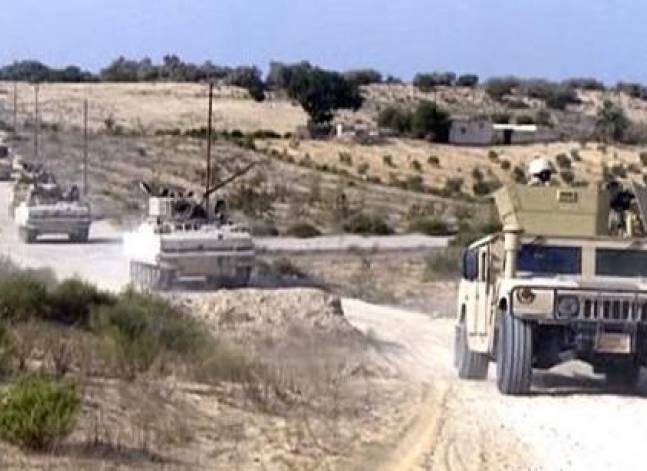 Egypt's military said it killed 85 militants in North Sinai on Wednesday in the context of the "Martyr's Right" operation that began in October 2014. 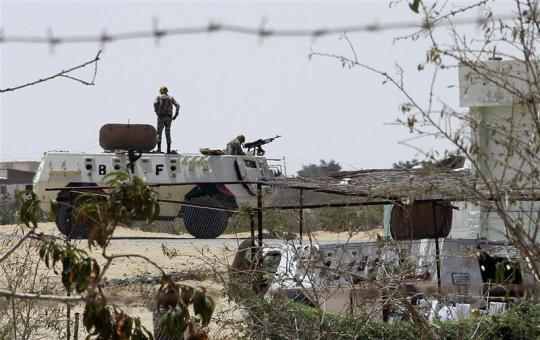 Four "extremists" were killed and six others were arrested in a security crack down in North Sinai's cities of Rafah and Sheikh Zuweid on Tuesday. 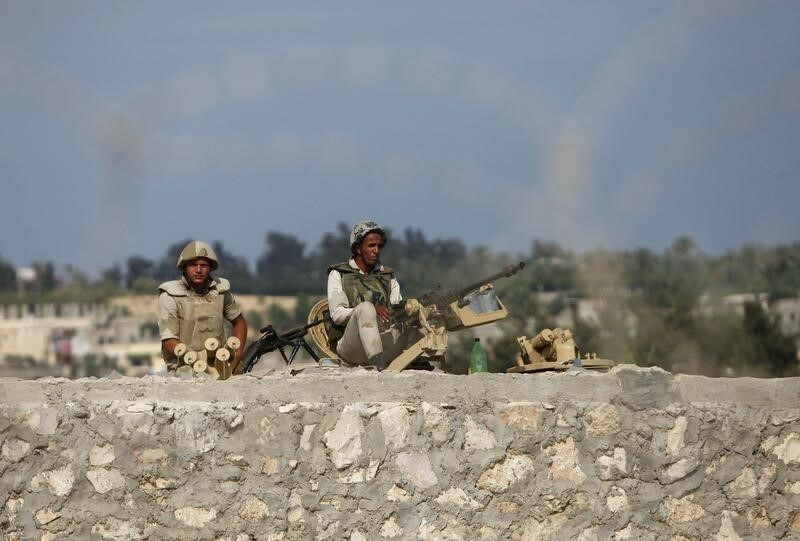 The Second Field Army has killed four Takfiris after a shootout with them during a crackdown in North Sinai, said Egypt’s army spokesman on Sunday.